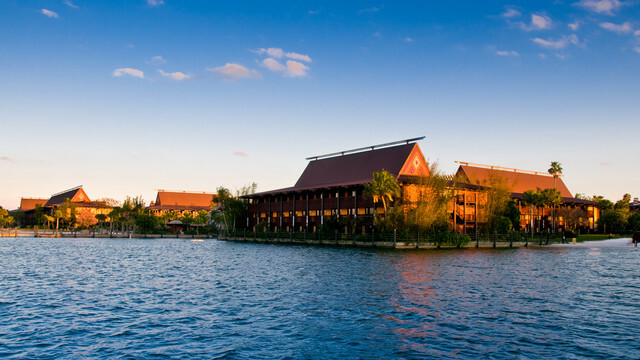 Do you want to stay at Disney’s Polynesian Villa & Bungalows? 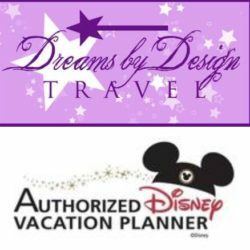 Now you can with the special vacation offer for Disney Visa card members. Disney Visa® Cardmembers can save 35% on Deluxe Studio-Standard View accommodations at Disney’s Polynesian Villas & Bungalows at Walt Disney World® Resort for stays most nights July 5-Oct. 3, 2015. Celebrate the spirit of the South Pacific at this oasis of tropical palms, lush vegetation, koi ponds and white-sand beaches. 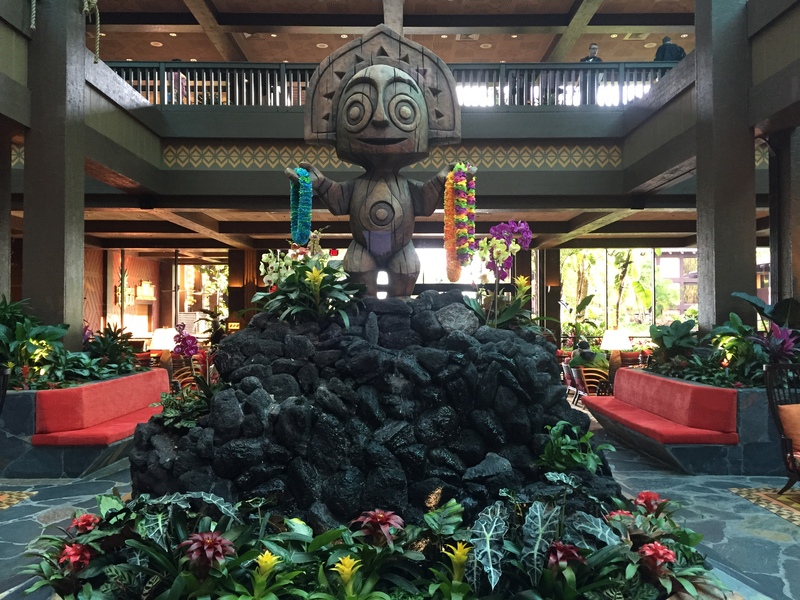 From moonlit nights on the torch-lined waterfront to the exotic tastes of their world-class restaurants, discover the signature tropical ambience that’s made Disney’s Polynesian Village Resort a favorite Disney destination since 1971. 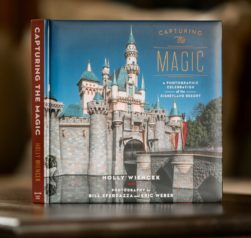 This offer is only available to book by calling the Disney Reservation Center. The deposit must be made with a Disney Visa Card at the time of booking. The reservation must be booked in the Disney Visa Cardmember’s name. Please note that the number of rooms allocated for this offer is limited. Length of stay requirements may apply. Savings based on the non-discounted price for the same room and cannot be combined with any other discount or promotion. Advance reservations are required. Deposit must be made at time of booking with a Disney Visa Card or Disney Rewards® Redemption Card.